Leave your skin feeling healthy and smooth with the Aveda Botanical Kinetics™ Intense Hydrating Rich Crème. Hydrate and maintain your skin´s moisture levels in one simple step. Formulated for dry to very dry skin, moisture levels will be retained for up to 24 hours thanks to the hydrating properties of salicornia herbacea and the sealing properties of cupuacu butter. Allow the rich and luxurious texture to permeate the skin. 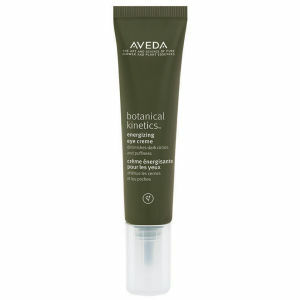 The Aveda Botanical Kinetics™ Intense Hydrating Rich Crème is non-acnegenic and dermatologically tested. A.B. This product smells so good and absorbed into my face really well. I'm an addict! There will be more! 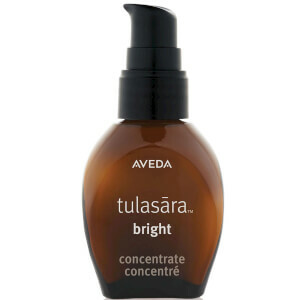 Hi there, I have used the Tourmaline Charged Hydrating Creme for 15 years. This creme is supposed to replace it but honestly it is not as good. The Tourmaline creme is richa nd creamy and thick and I really feel a difference whereas this is definitely not as rich or creamy and soaks in leaving a very dry matte finish. I don't find it as moisturising or enriching as it should be and am on the lookout out for something that properly replaces the Tourmaline Creme. If you are ever in doubt as to whether or not to buy Aveda: the answer is always yes. I have lived religiously on Aveda since walking into their Wimbledon salon and spa in 2010 and never looked back. They have the best quality products that my skin never gets used to - by that I mean I can religiously use them (as adviced on the back of the product) and my skin never breaks out or dries up or is too oily. This cream in particular is perfect for your skin if: - You have been using an exfoliater a bit too much - Or just naturally have dry skin - Or want to lock in moisture after using a home chemical peel, mud mask, peel mask etc - Or you just want soft dewy skin This cream is on the thicker side so if you're looking nice for light feeling cream this probably isn't your guy. 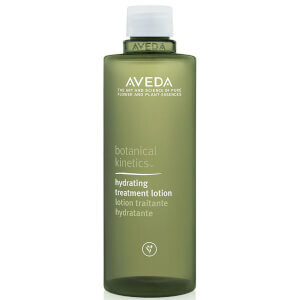 I would recommend the AVEDA BOTANICAL KINETICS HYDRATING LOTION 150ml from this range. For your reference my skin is combination but particularly dry when I use mask products or exfoliate too much.